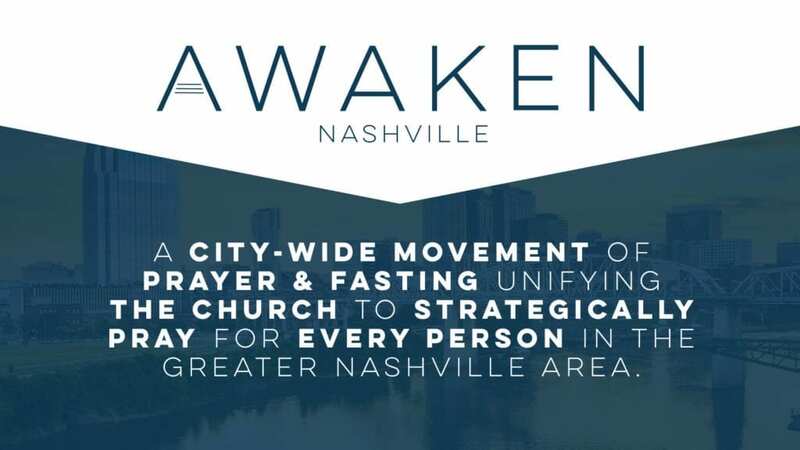 We’ve been honored over the last month to take lead on design for Awaken Nashville. 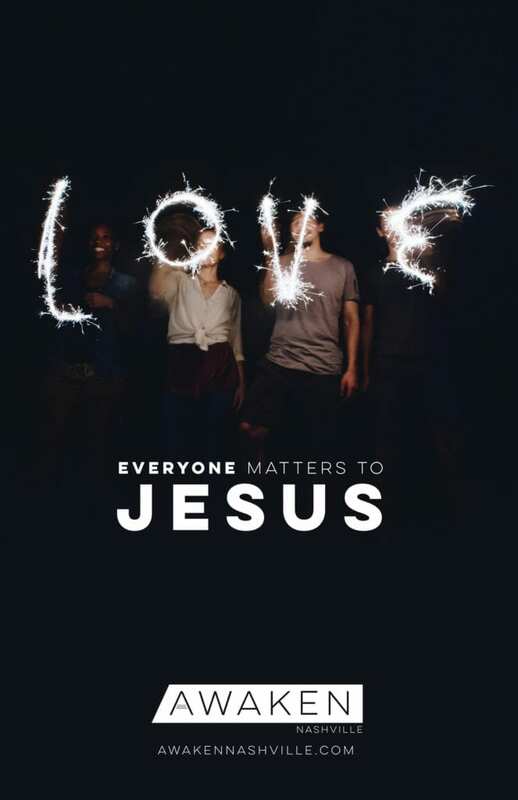 From developing their logo and website to a devotional guide and assets to be delivered to churches. 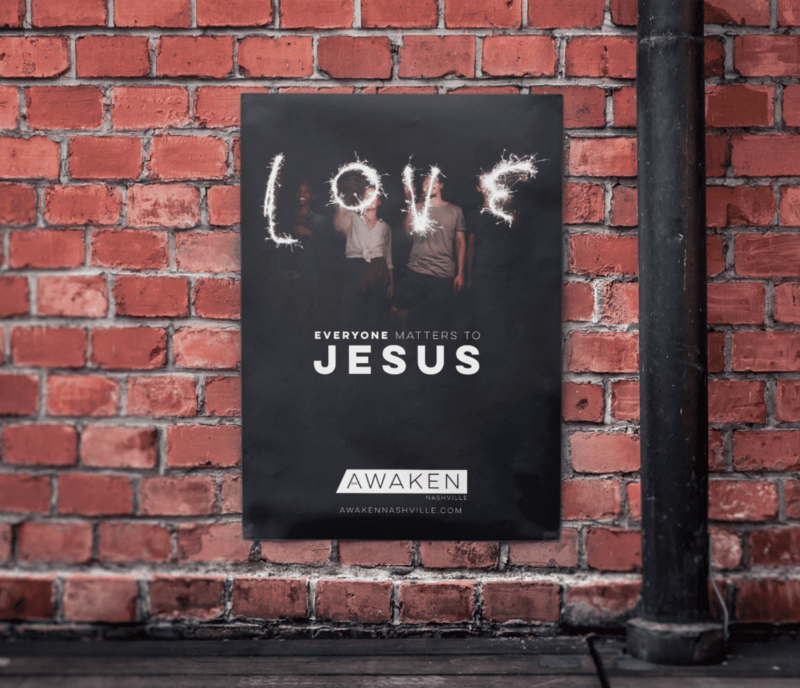 This video was produced by Awaken Nashville, watch to learn more! 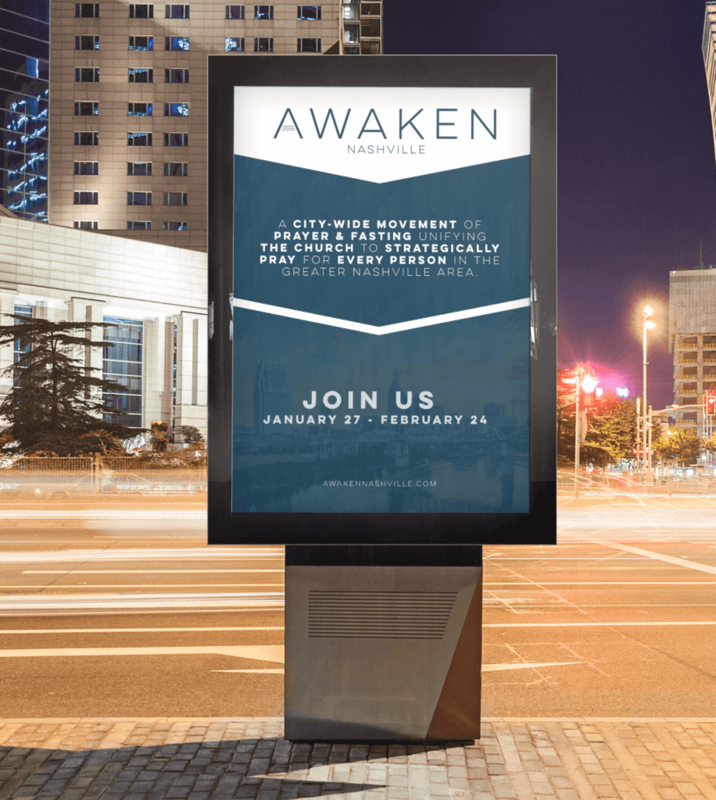 Awaken Nashville was began by Dave Clayton at Ethos Church in Nashville TN. 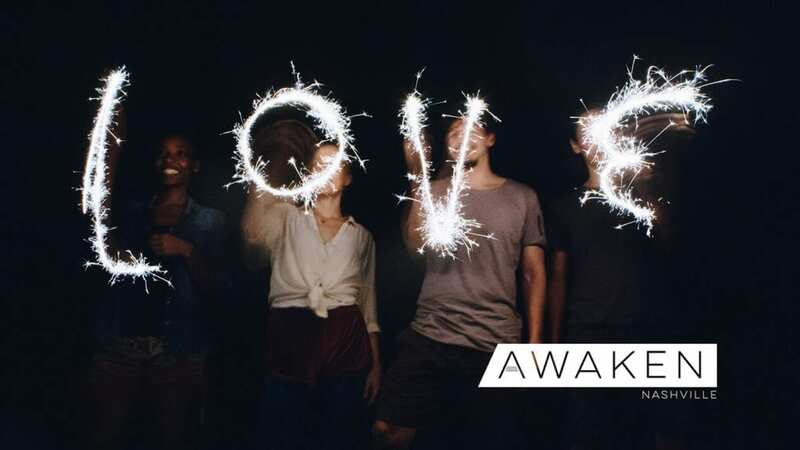 Here’s a link to their article introducing Awaken Nashville to Ethos Church. 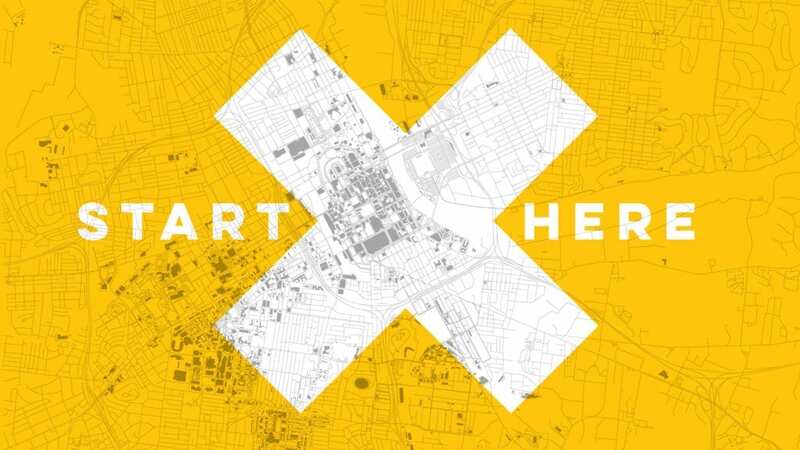 It’s been an incredible and momentous month watching over 300 churches in Nashville come together to love the city!